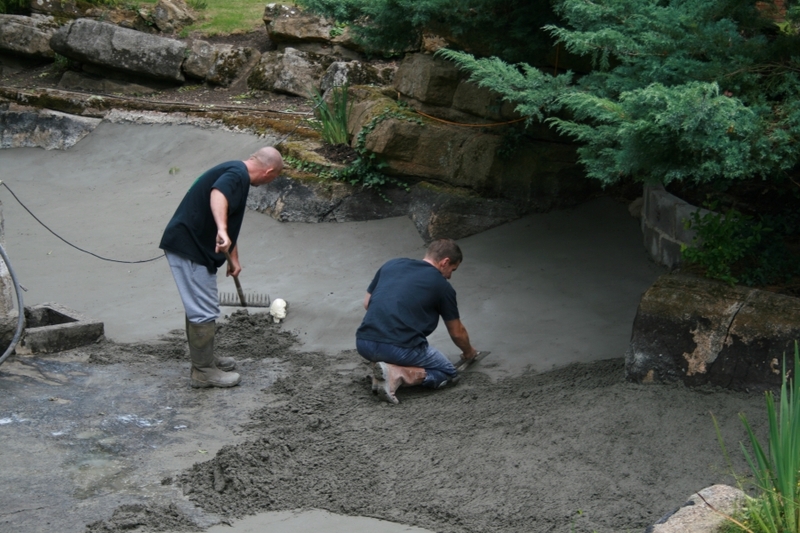 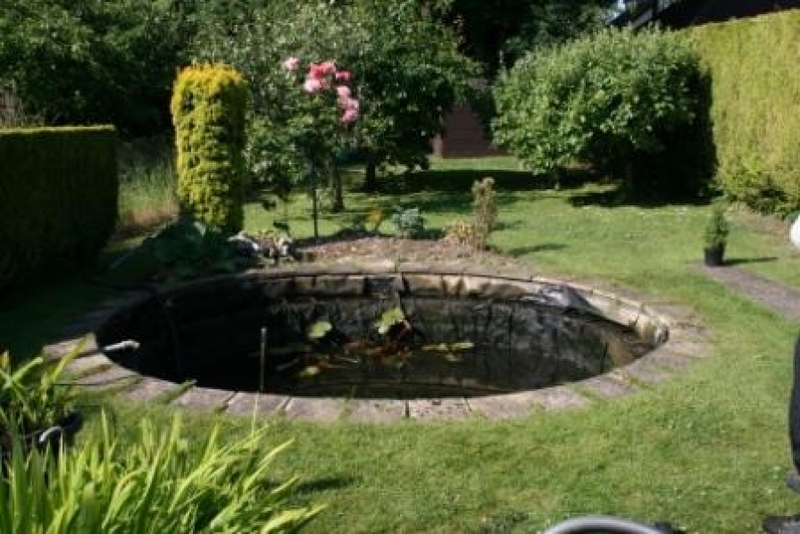 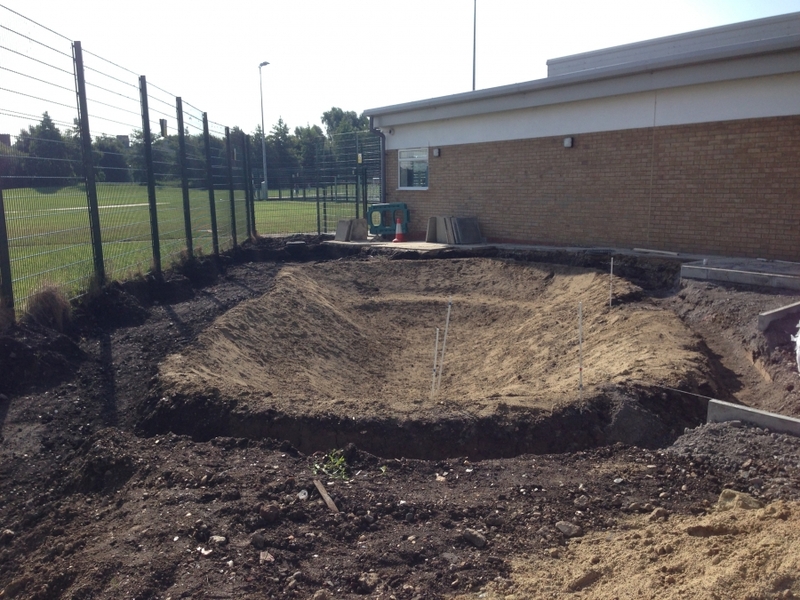 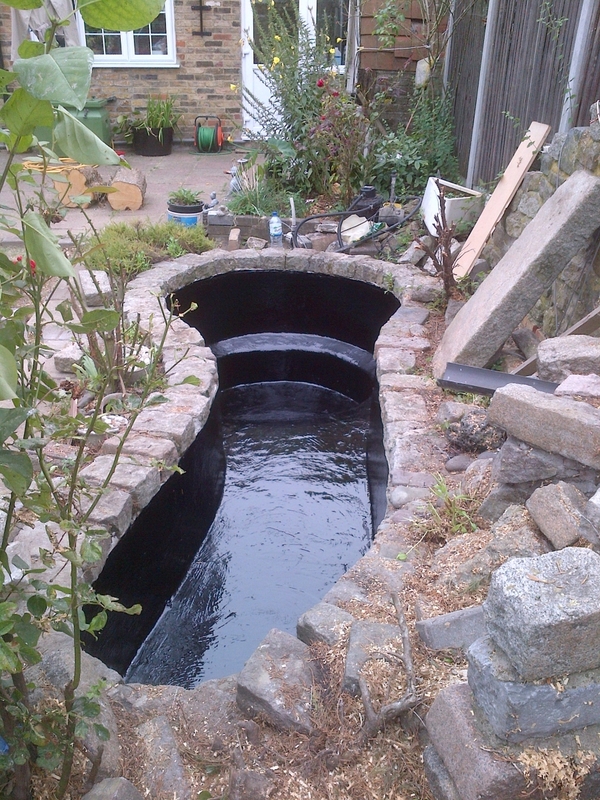 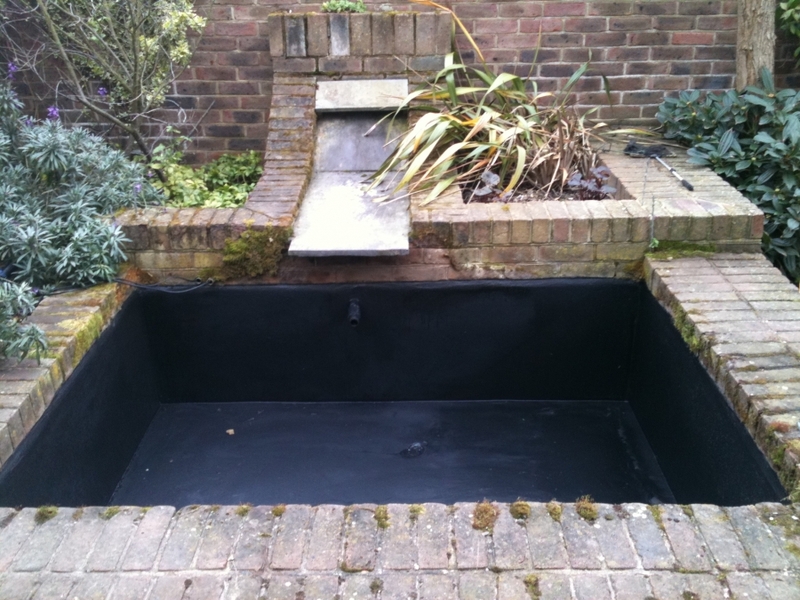 When you come to have your pond or water feature built one of the most important choice you will make will be what type of liner will you use. 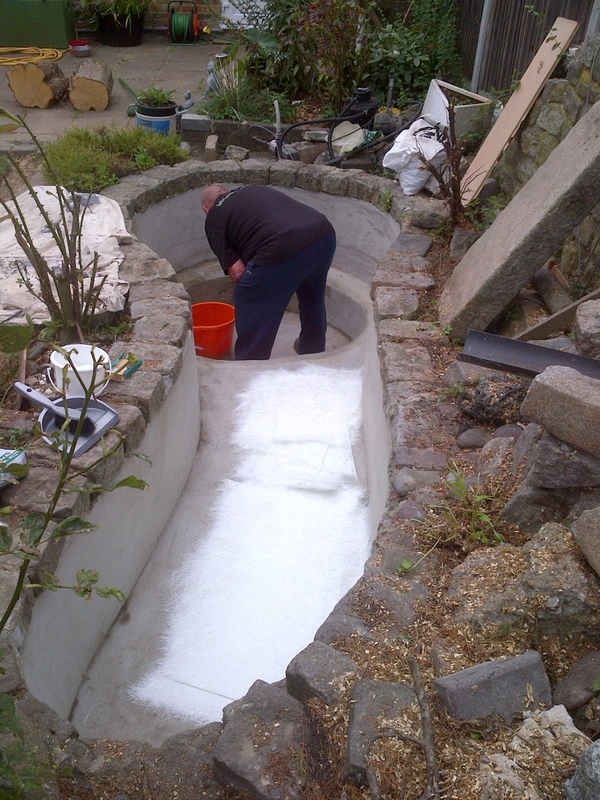 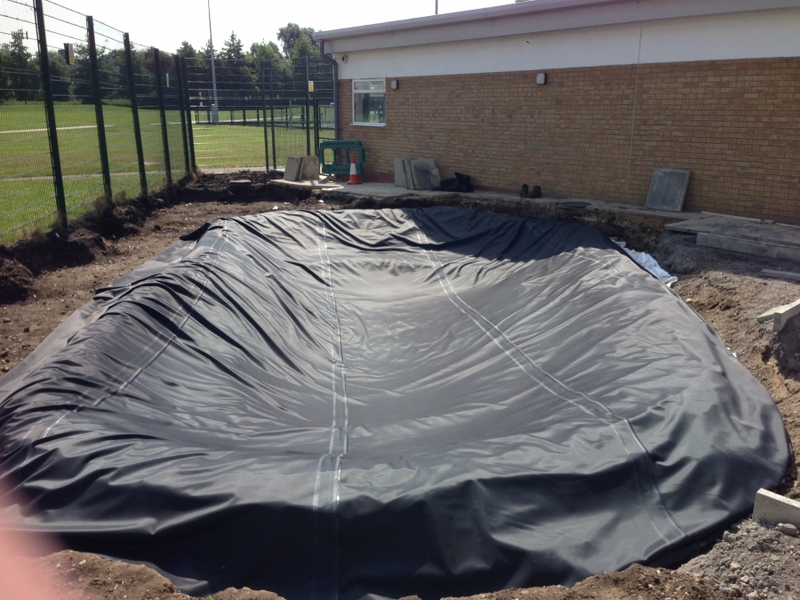 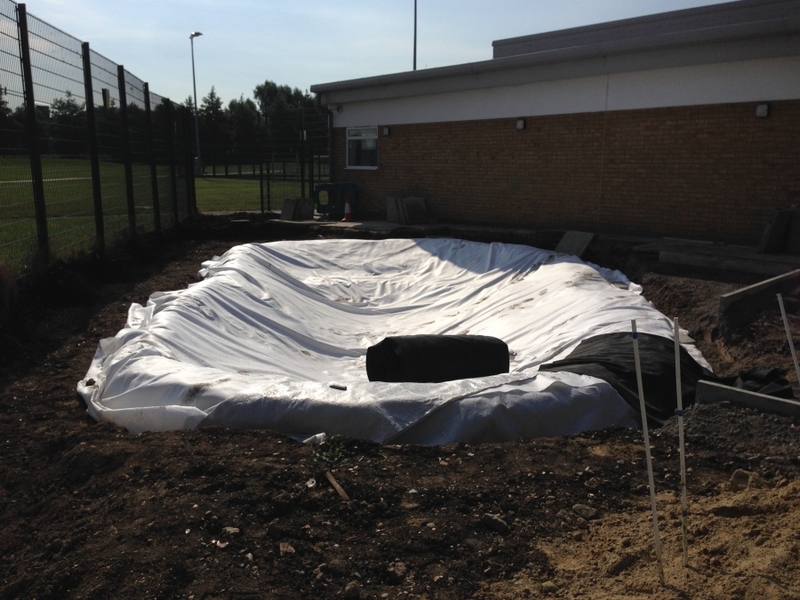 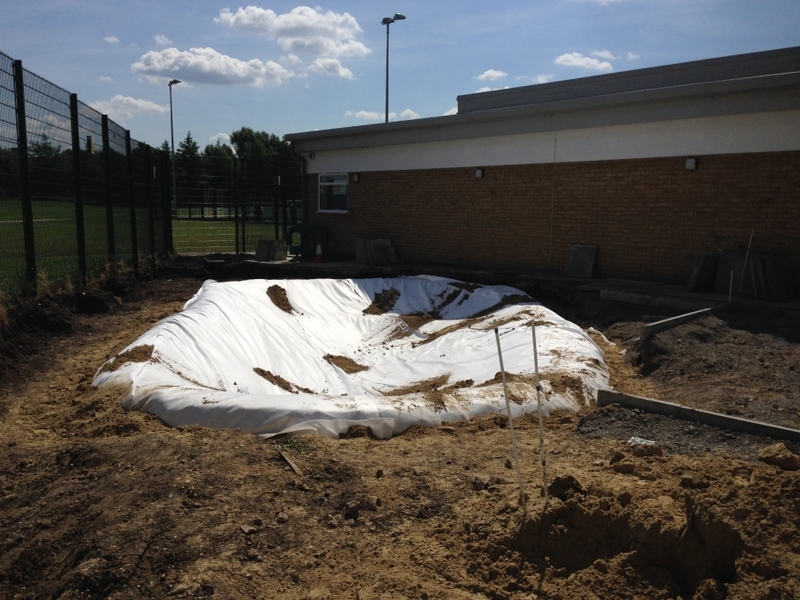 Butyl, SealEco or Firestone pond liners are often the choice for small garen pond to large lake projects, a pre formed fibreglass pond is a quick and easy solution to get the size and shape however, if you want your own design of pond and something that will give it the wow factor then our fibreglassing service could be the answer. 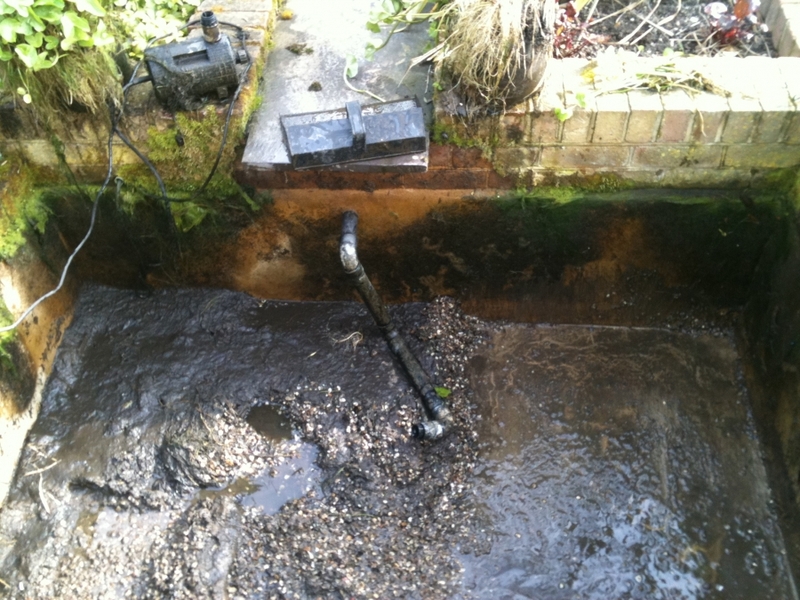 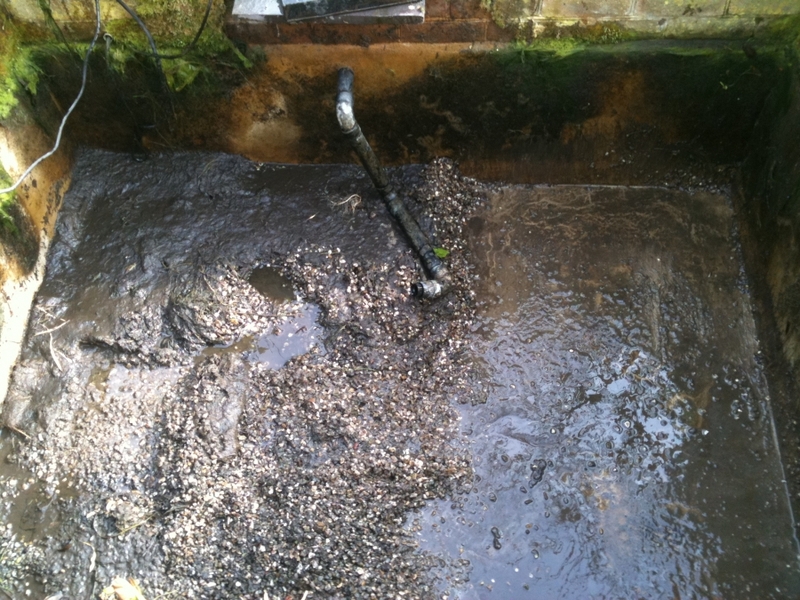 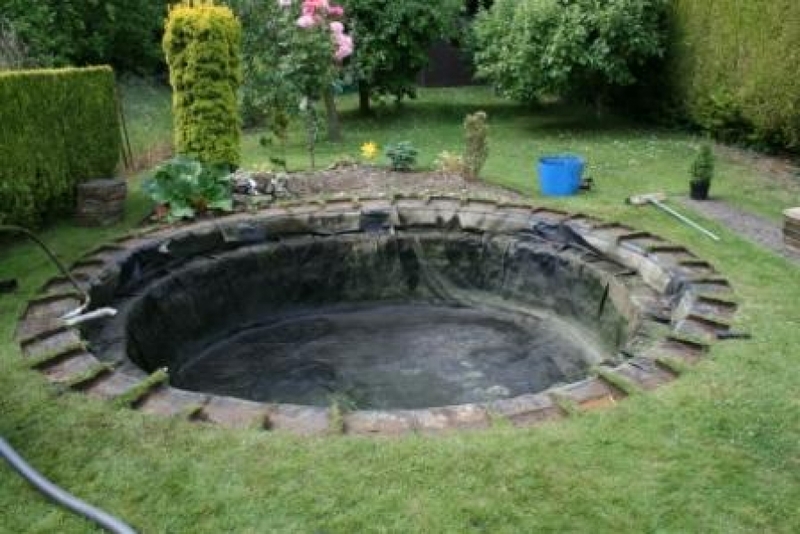 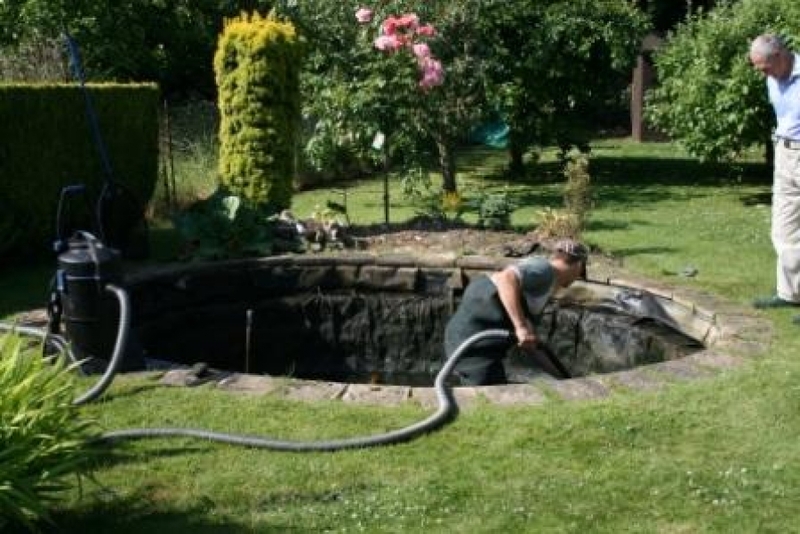 Maybe you have a leak and want the current pond liner repaired or replaced? 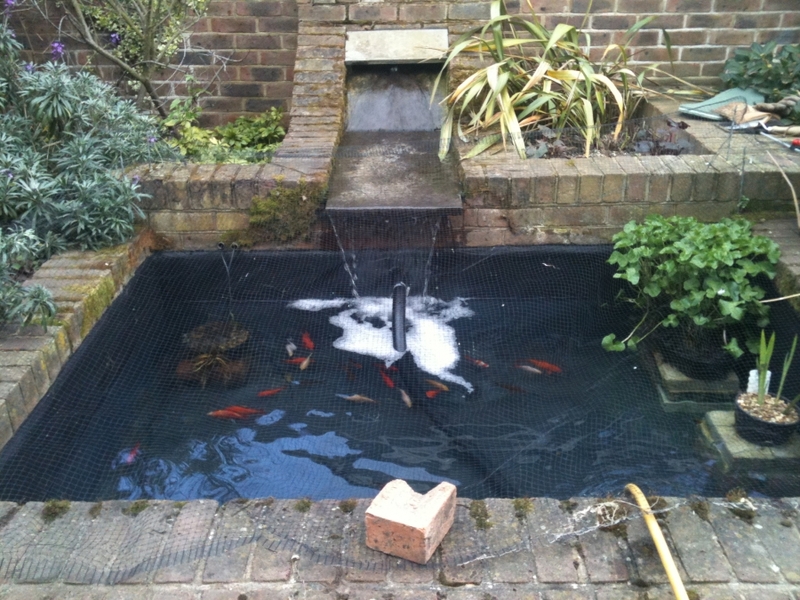 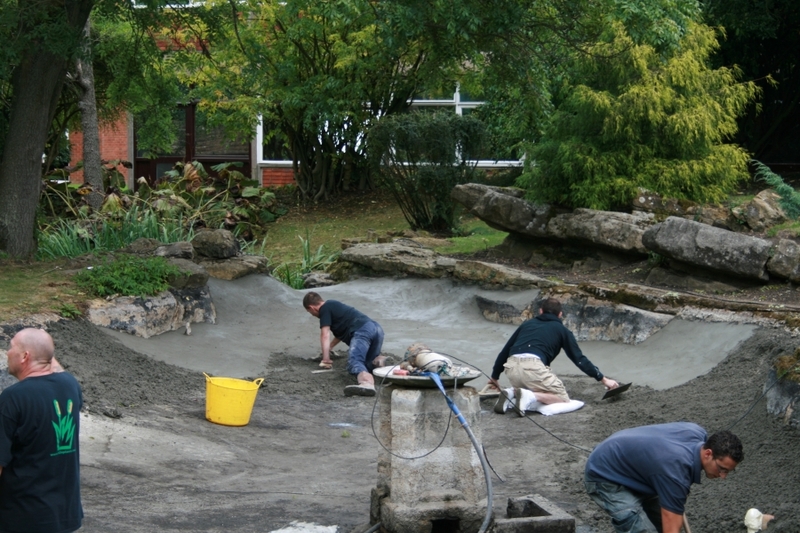 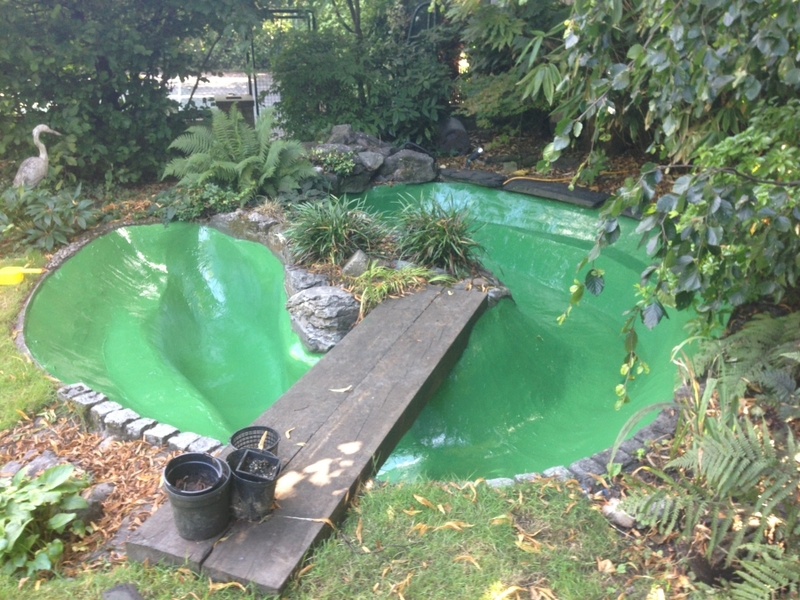 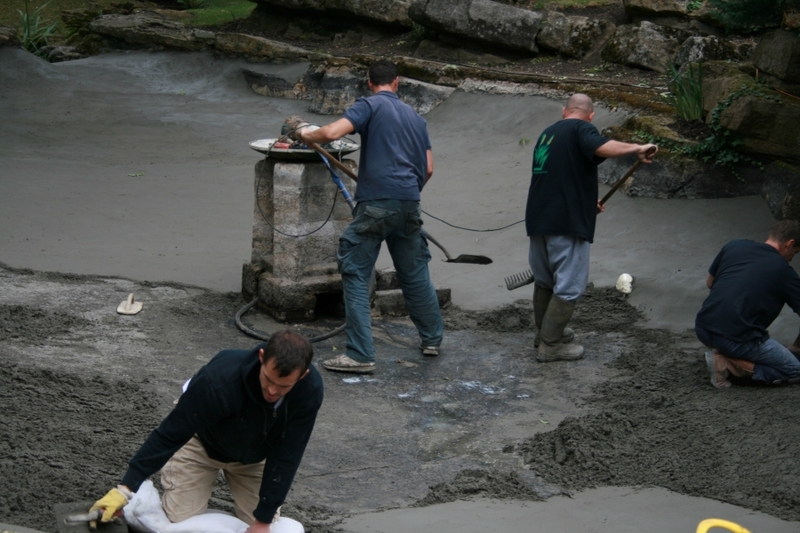 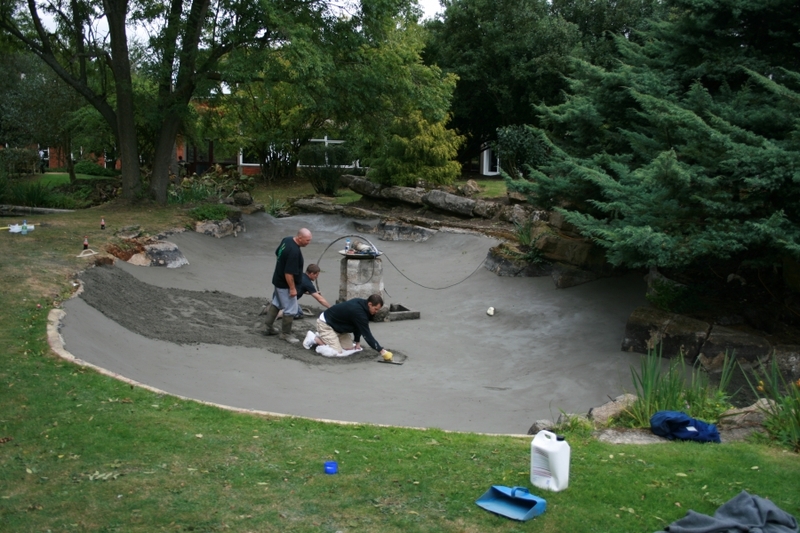 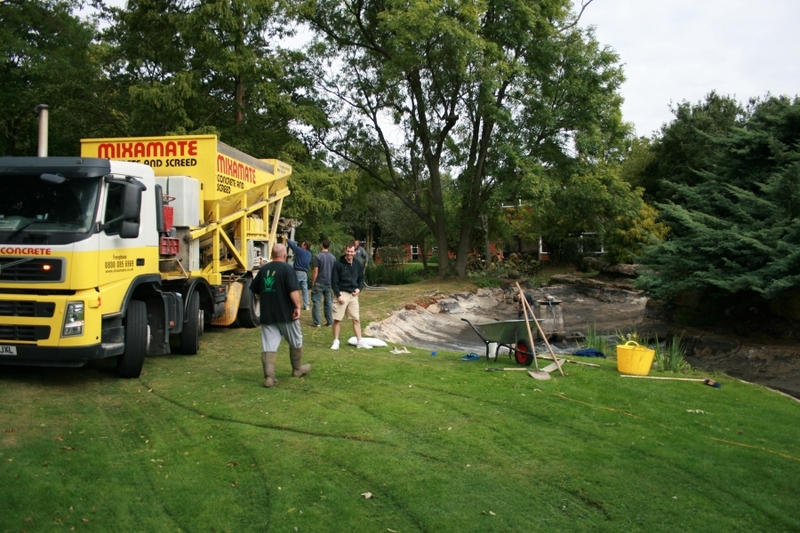 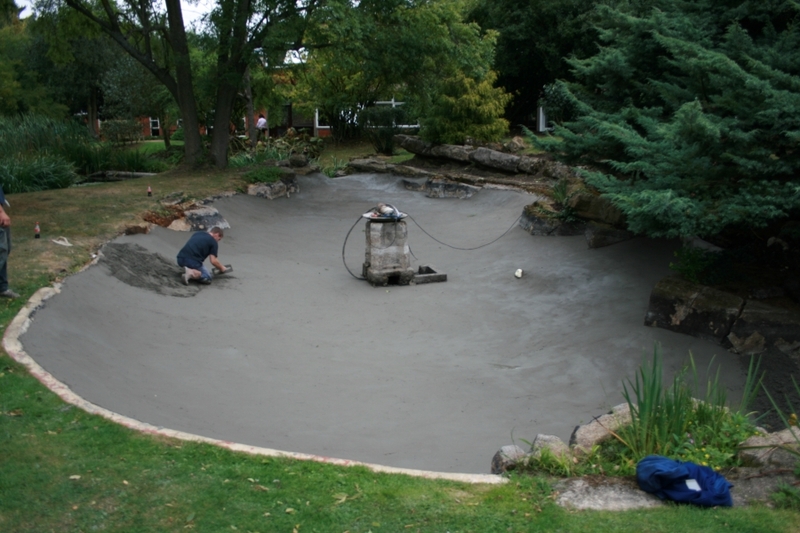 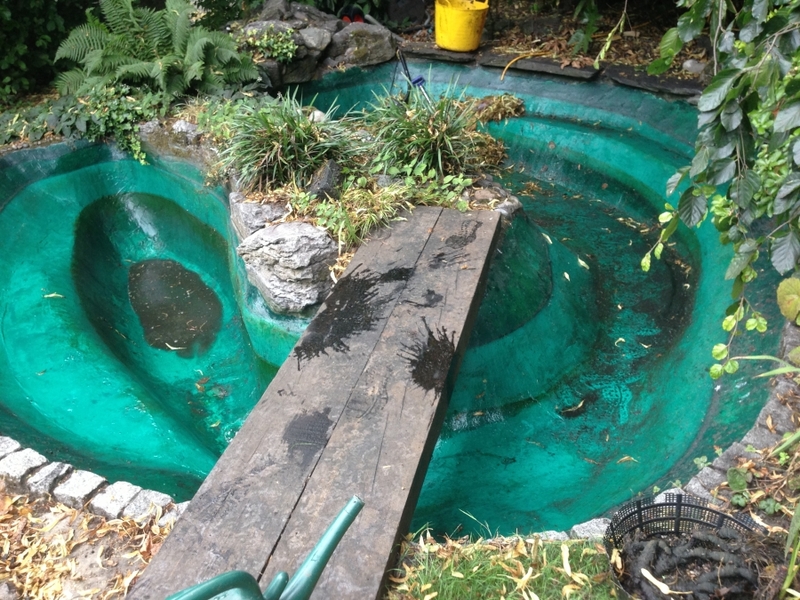 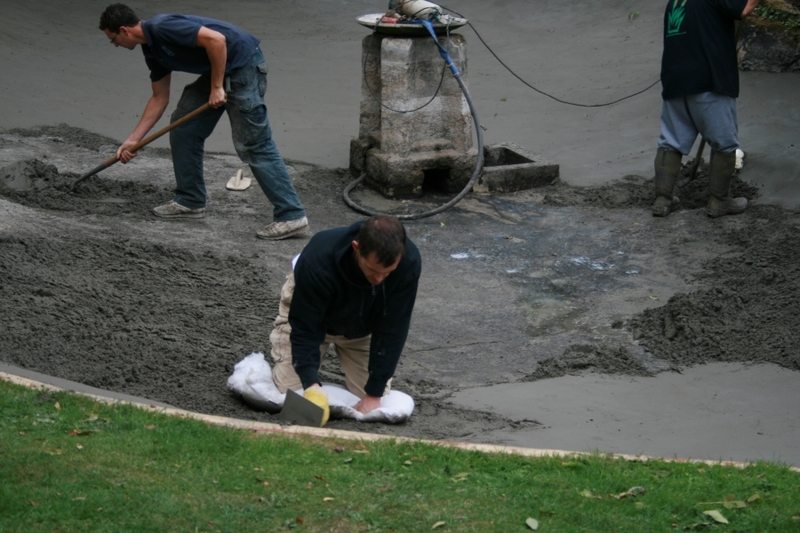 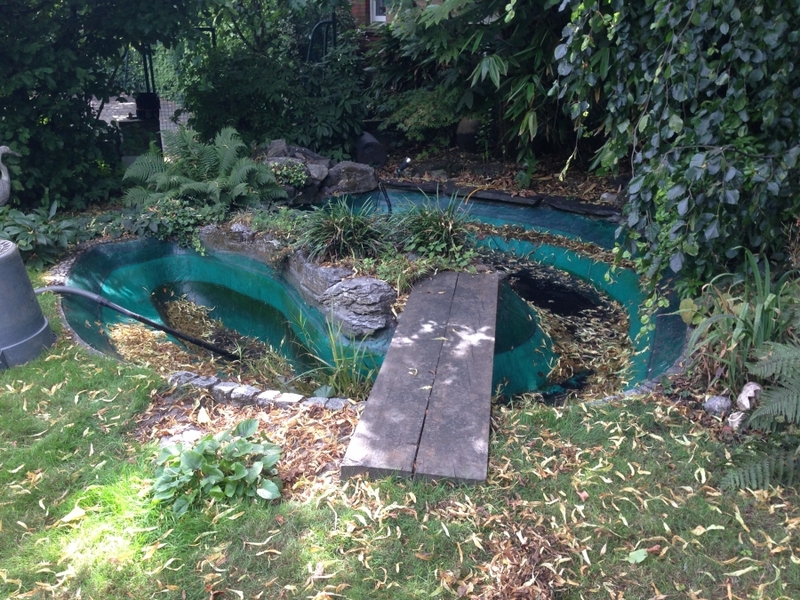 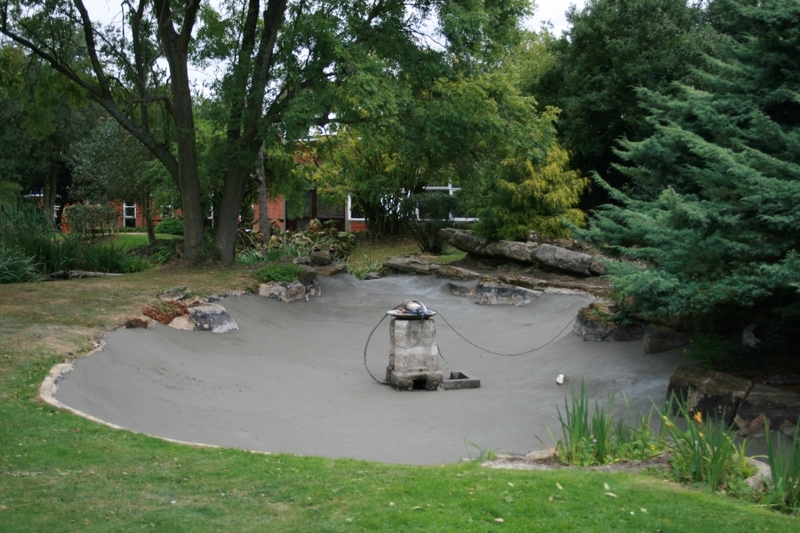 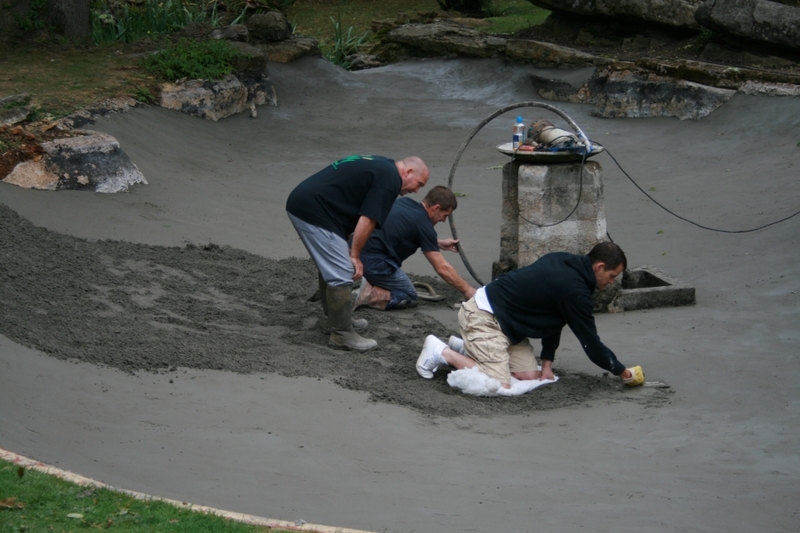 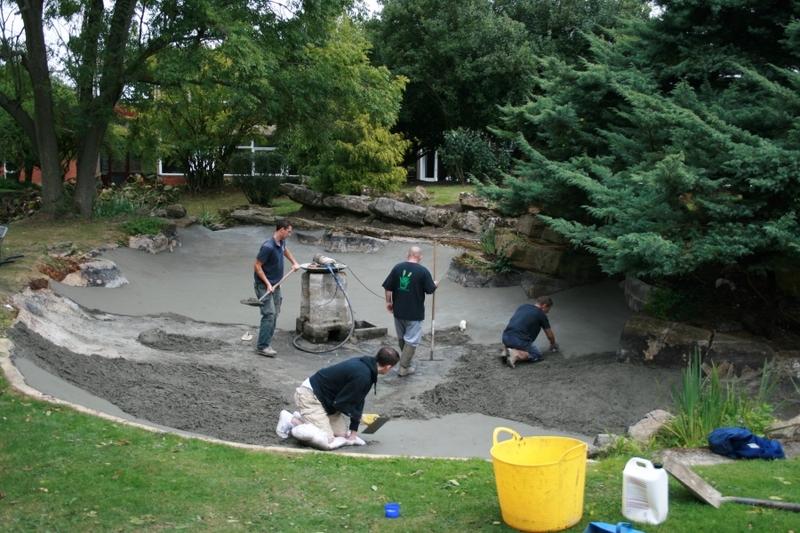 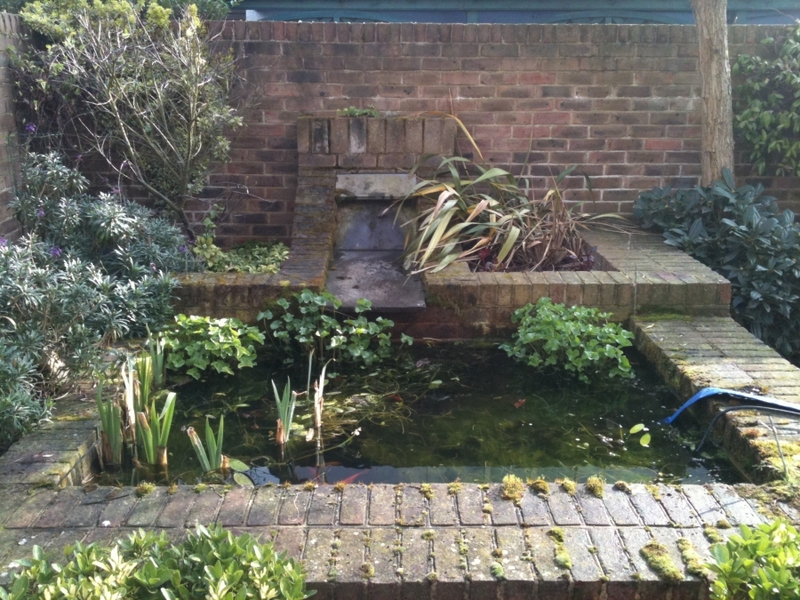 Maybe your pond needs draining and the pond rendering repainting with pond paint? 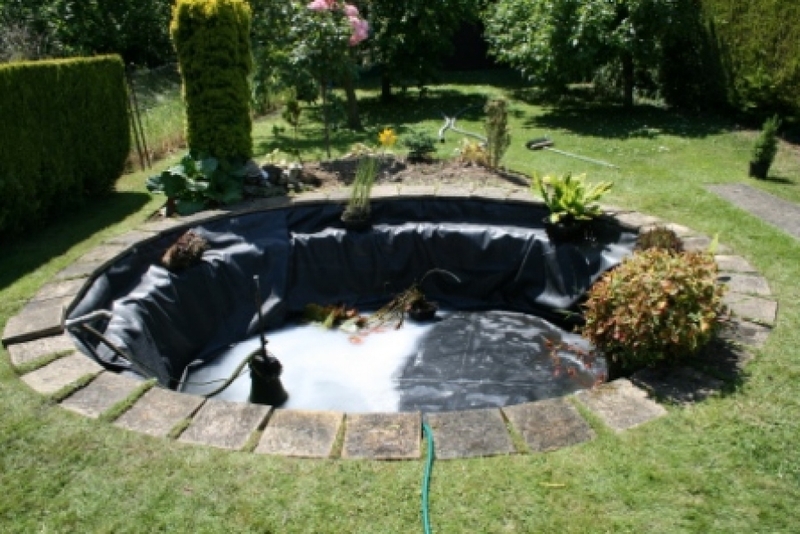 Maybe your ponds fibreglass liner has cracked? 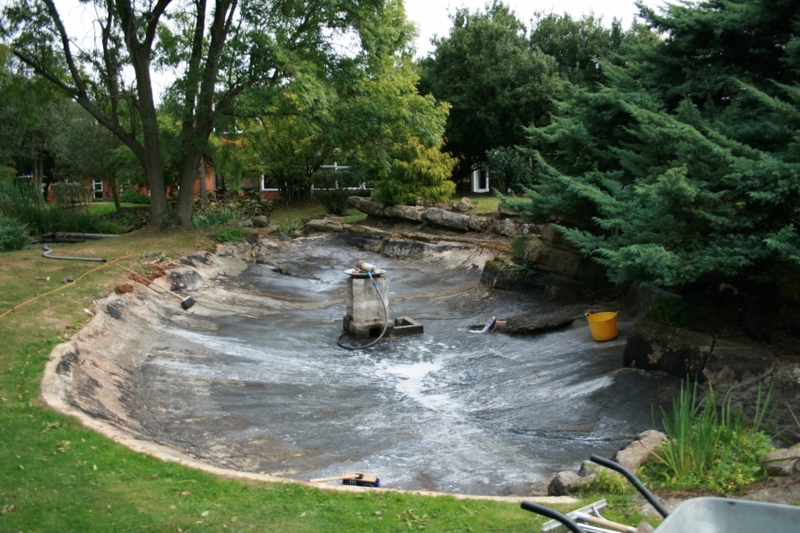 H2O Plants are trained by Firestone BPCO in the correct seaming techniques at their training school based in Cheshire.